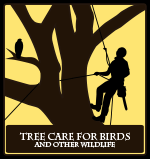 The Tree Care for Birds and Other Wildlife Project is a recognized committee of the Western Chapter of the International Society of Arboriculture. Participants represent the tree care industry and wildlife advocates in California, Arizona, Nevada and Hawaii. 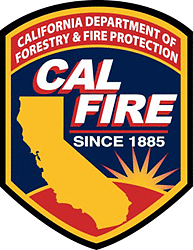 The project’s principal supporters are CalFire and The Britton Fund. Other supporters are acknowledged on our About Us page. Best Management Practices have been established to protect birds and other wildlife during and beyond the nesting season, and to enhance habitat. The project advocates proper training of tree care providers and encourages those that hire them to require they adopt these practices. Are California native trees better wildlife habitat?